The New Year rush is inevitable, and there’s always something you need at the last minute. 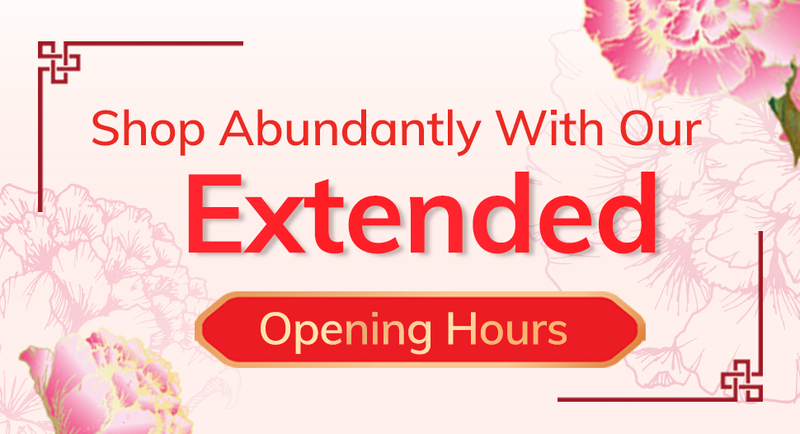 Our store opening hours are extended for the festive season, simply because we have your back. Have an Eggventure at FairPrice Xtra!